Celebration needs no excuses. It comes in various forms like your birthday party, anniversary party, promotion party and even party for retirement. When you celebrate an event with your friends, the prime aim is to make your guests happy and comfortable. At the same, you wish that your guests remember this event for a long time. Celebrating a party in a unique way can make it memorable. Moreover, it can set a new trend and you can become the trend marker. It sounds fantastic, isn’t it? What about celebrating a bash in a limo party bus. It will be an exciting, unique and exceptional bash. 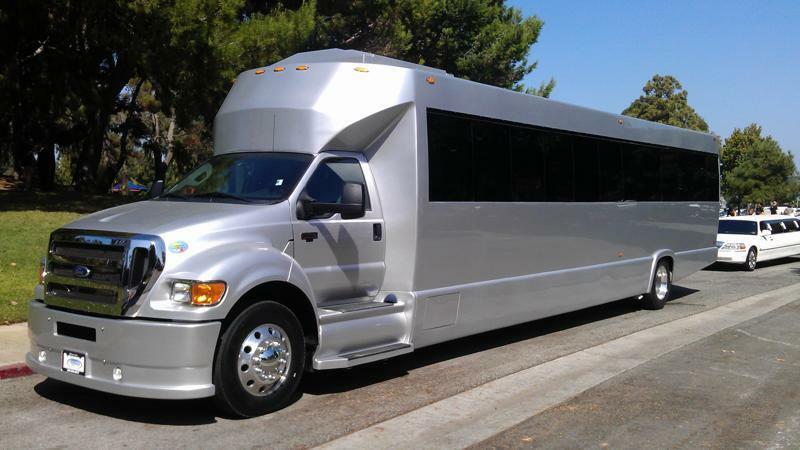 If you are in mood to celebrate an event with your close pals where the majority is 40-45 people, it’s better to book a limo party bus. Your event will be truly rocking. Party in a bus with full of music, dance and wine is something that your guests will enjoy. You can amaze your friends with this party and they will remember this event for a long time. It may possible that they copy your idea in their events and you have another chance to have a party in limo. South California is the place where limo service is available for everyone. 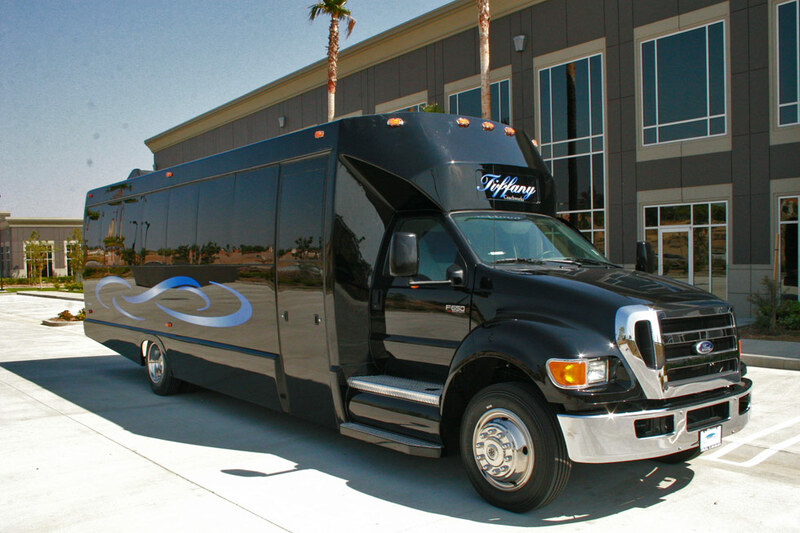 Los Angeles, San Diego and Orange County party bus service is incredible. You have options to choose the best limo service. To book a special limo service, it is necessary to make a proper plan because planning makes your event well-organized. The first thing is to decide the date and time of celebration. The next thing is to create a list of guests and ensure that the number of guests are coming. Arrange wine and appetizers because without food you cannot celebrate your party with full of joy. 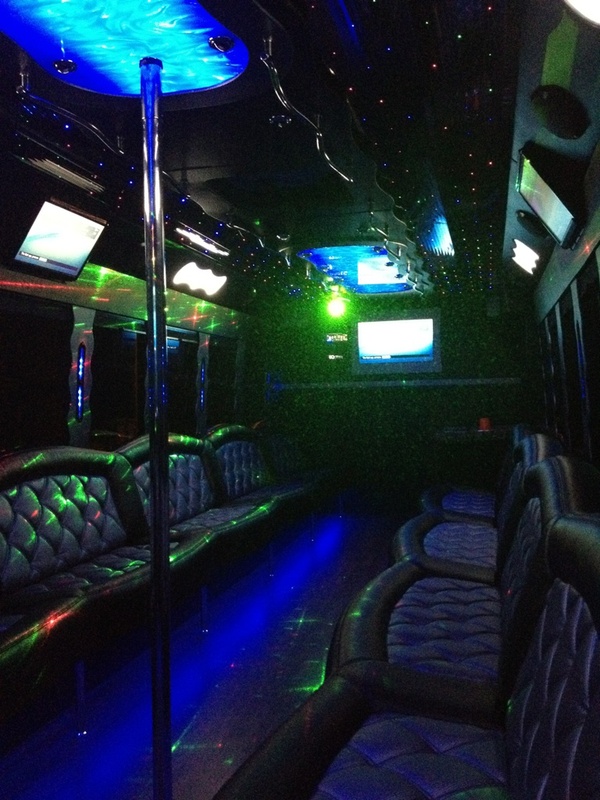 Before booking, it is good to ensure about the party bus interior. 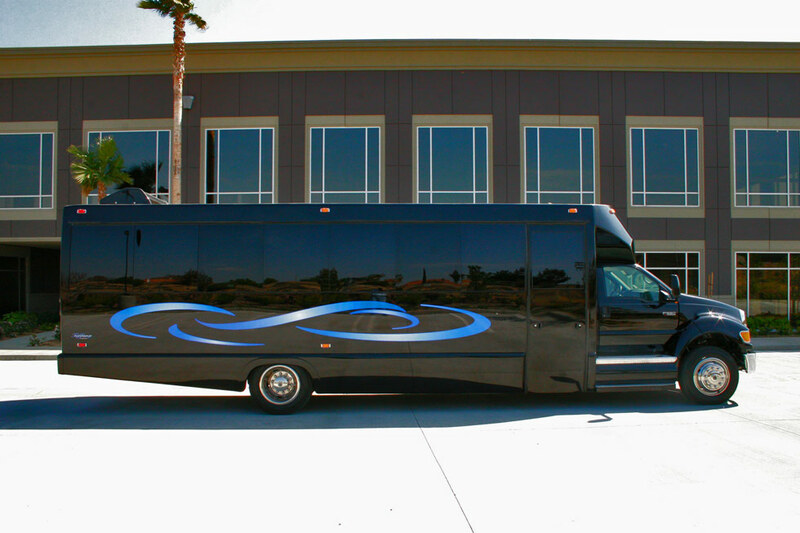 A limo party bus features up to 7 flat screen televisions, DVD players, disco ceiling and comfortable seats. Compare limo service charges of several limo service providers. You cannot book the service without comparing if you want to get a favourable deal. Comparison of services allows you to get the best service at an affordable price. By this way, you can make your special events more happening, enjoyable and memorable to your guests. 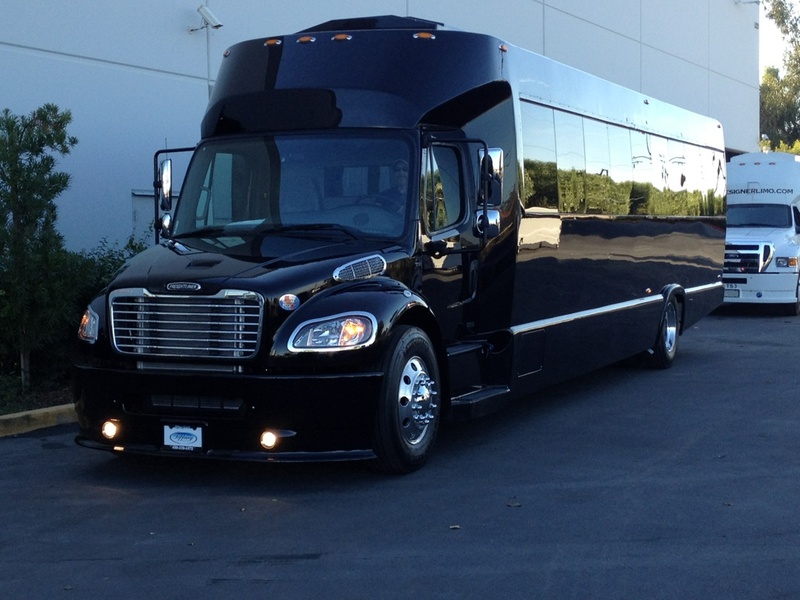 Go ahead to book a limo party bus. It will be the best opportunity to celebrate an event uniquely.